Enchanted by British country life? 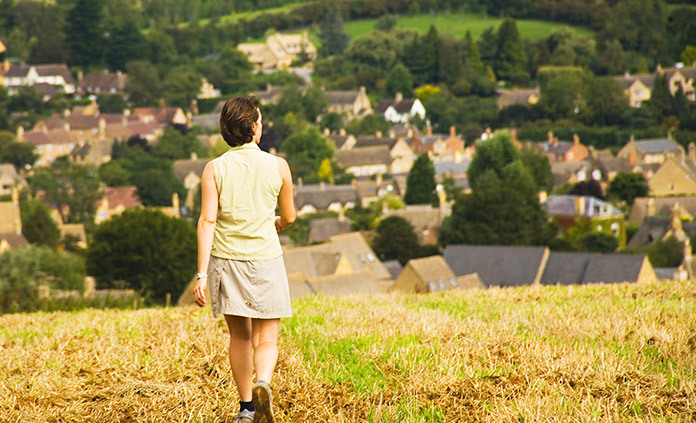 Come experience pastoral England with Backroads. By bike or on foot, follow centuries-old routes across gently rolling hills, past peaceful lakes, rivers, wide-open pastures and storybook villages. Journey leisurely from inn to inn, pausing to exchange greetings with the locals and admire some of England’s finest scenery.